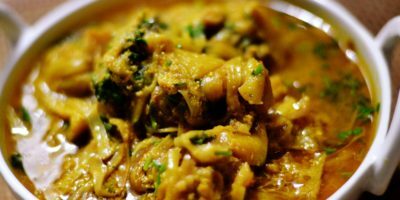 Hey there naive cooks and Hello to all respected expert cooks. So this is the tell of a day when I was stuck inside my house and bored to death. There was nothing that could save me. 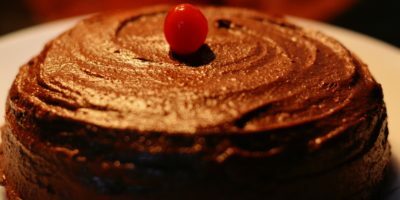 I lost all the hope and just when I was about to give up to boredom, my husband said “I want to eat cake” , I saw the lights again and rose up to live for another day. Errrrrr I think I went too far with the drama , but I guess you got the point. 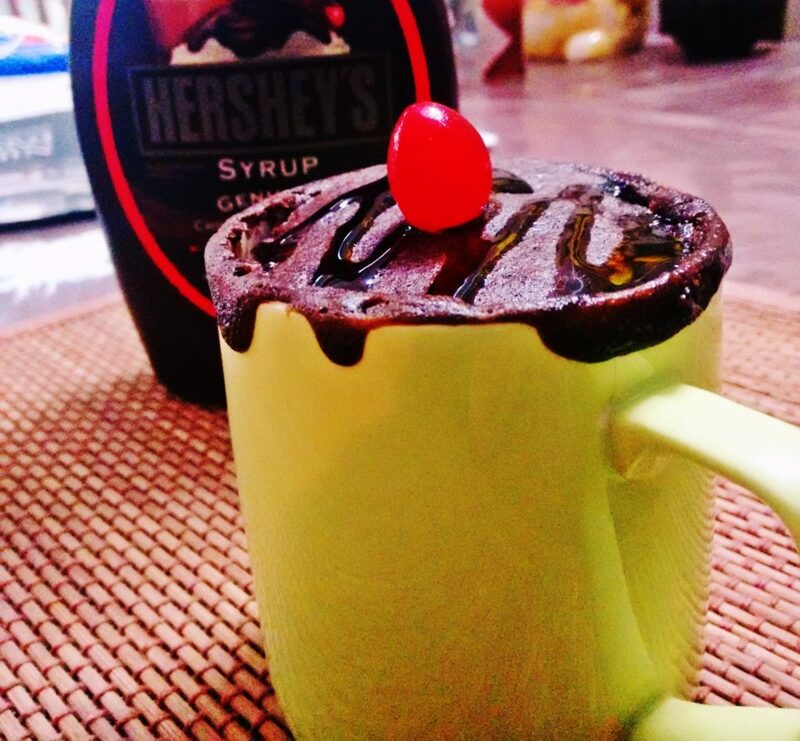 When it comes to single serving cakes than “Mug Cakes” are the best. 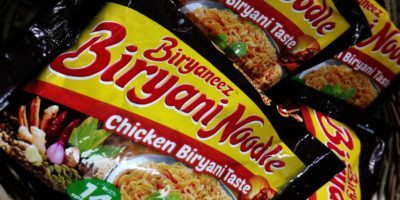 No fuss just mix everything together, pop it in microwave and within 5 mins you are done. Off course I didn’t include the time to cool it down or just dig in to burning hot cake and burn your tongue. Its cake people, it’s worth all the tongue burns. Seriously though, give it sometime to cool down. It’s worth the burn but then you wont be able to taste anything. Take milk in a bowl and dissolve sugar. I use powdered sugar so its quick and easy. You can do the mixing in mug it self but if mug is small it will be little messy. Add all the dry ingredients and mix well. You can also sieve all the dry elements. Add vanilla extract and mix again and also add oil. At the end squeeze few drops of lemon juice. This is to make baking soda react. If you were mixing in bowl, transfer it to mug and put it in microwave. Microwave should be at high setting for 1 min. Insert a toothpick in middle of the cake and make sure it comes out clean. It may take few more or less seconds based on microwave. Make sure you don’t over microwave, mug cakes tend to turn dry very fast. And its done. Let it cool down for sometime. I like to serve it with chocolate syrup and vanilla ice cream(which I did not have unfortunately) so cherry on top makes everything better. 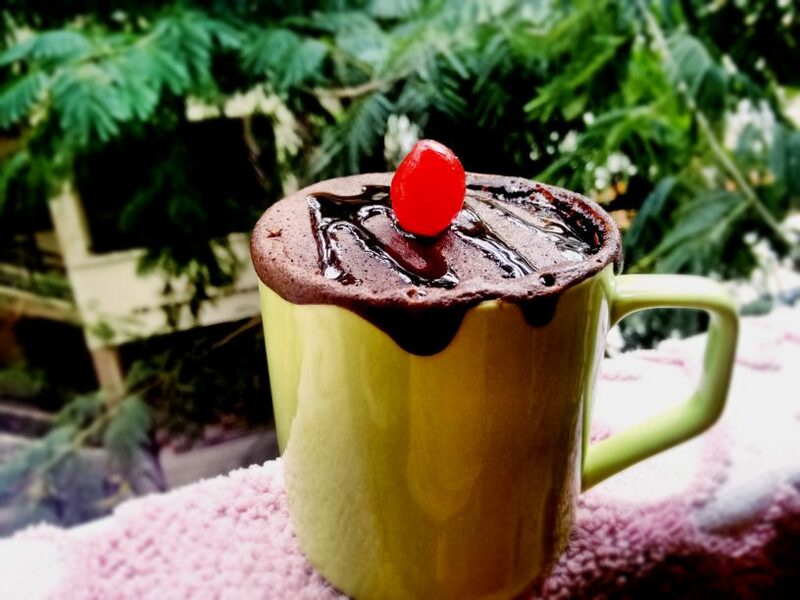 I hope everyone enjoys Eggless Chocolate Mug Cake. 🙂 And do share your experience. You can also add some choco chips in the mixture or just take you favorite chocolate cut it in pieces and mix it along. 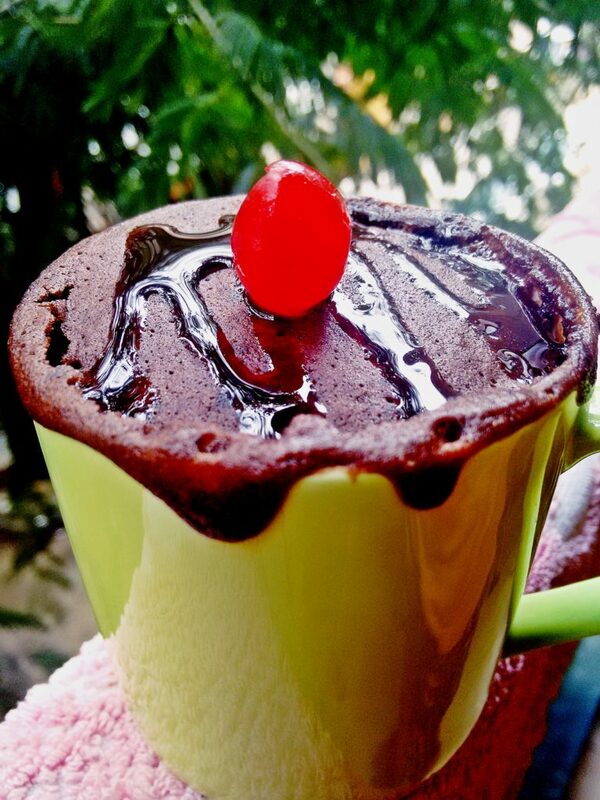 You ll get your self a “Chocolate Decadent Mug Cake”. One can very well replace all purpose flour with whole wheat flour but honestly I don’t like cakes with wheat flour. Note: Make sure your mug is big enough because this is going to double up in size.